Mark your calendar: Tuesday, May 17, The Maple Parlor at 3538 SE Hawthorne is hosting a benefit day for our school PTSA. 15% of net proceeds goes to support important programs at SES. 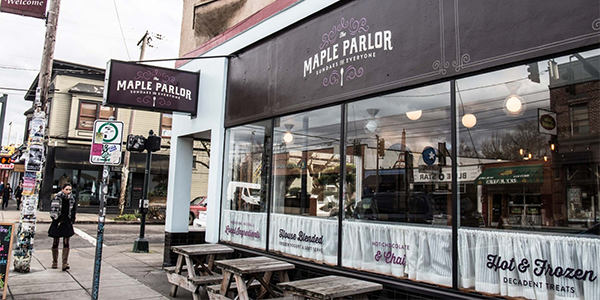 The Maple Parlor is an “inclusive sundae bar” providing organic dairy, vegan, paleo and low glycemic options. Visit The Maple Parlor online.